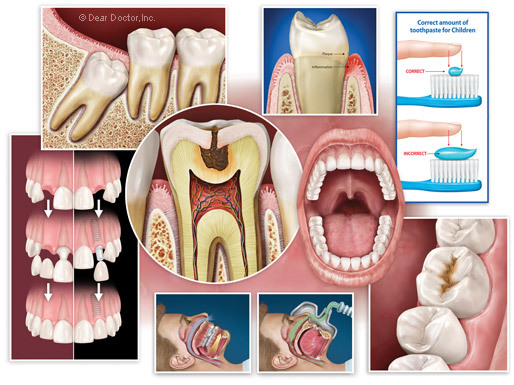 Dear Doctor illustrations are of the highest quality and span a wide variety of dental topics making them ideal for use in any of your educational and marketing materials. Choose from a comprehensive collection of dental illustrations meticulously created by talented designers under the direct supervision of leading dentists, specialists and industry professionals. From consumer-based brochures, newsletters and websites, to presentations designed for industry colleagues, our images can help further enhance understanding of various dental topics, technologies and procedures. A simple search engine and 24-hour access means you are only a few clicks away from accessing our premium images. Our talented graphic designers can also create custom illustrations for you when needed.